GDP growth is likely to be influenced by growth in bank credit and overall financial flows to the commercial sectors. RBI had projected the GDP growth for 2018-19 in the December policy at 7.4 per cent (7.2-7.3 per cent in H2) and at 7.5 per cent for H1:2019-20. 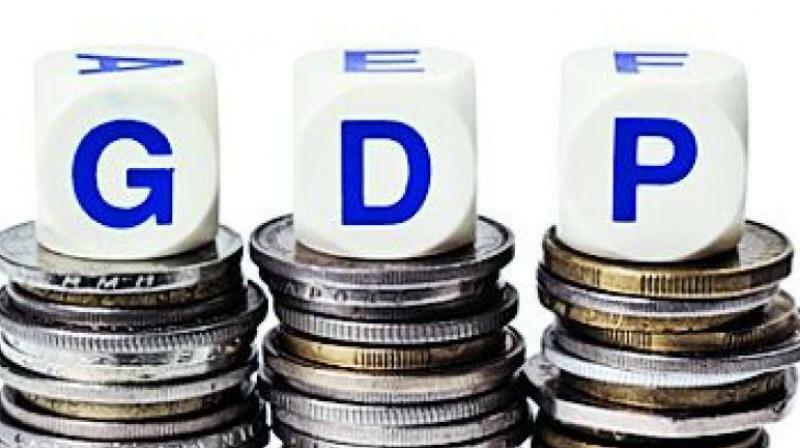 Mumbai: The Reserve Bank of India on Thursday projected an economic growth rate of 7.4 per cent for the next fiscal, up from 7.2 per cent estimated for the current fiscal by Central Statistics Office (CSO).